This page gives you information about and links to the books and e-books I have written about the SLK. 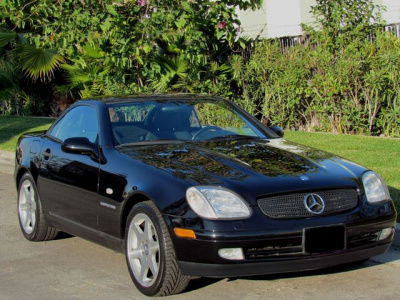 They cover all three generation Mercedes SLK Roadsters produced from 1996 till today. By clicking on one of the pictures, you will come to the particular SLK and can read, which topics are discussed in the respective book. 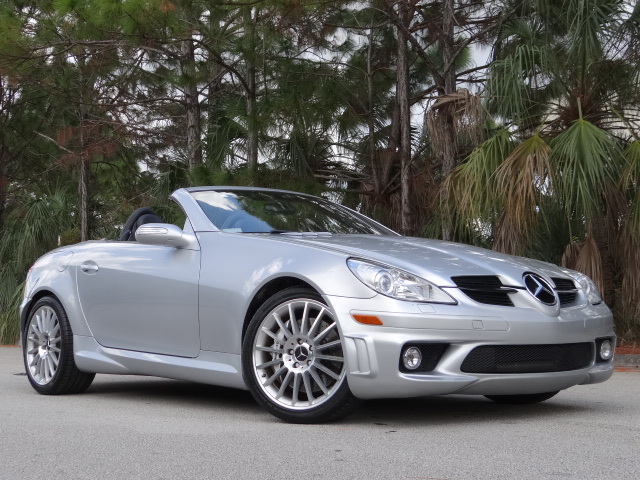 Thank you for visiting this site about the Mercedes SLK roadster versions and I hope you will enjoy browsing.